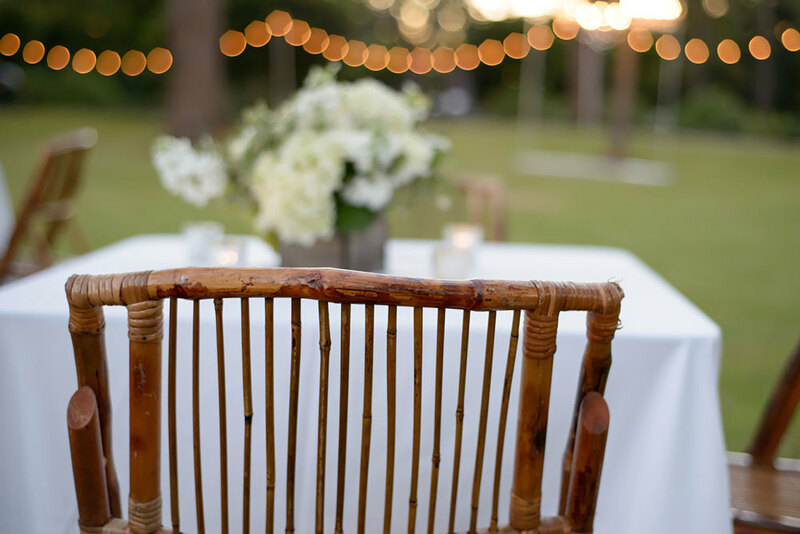 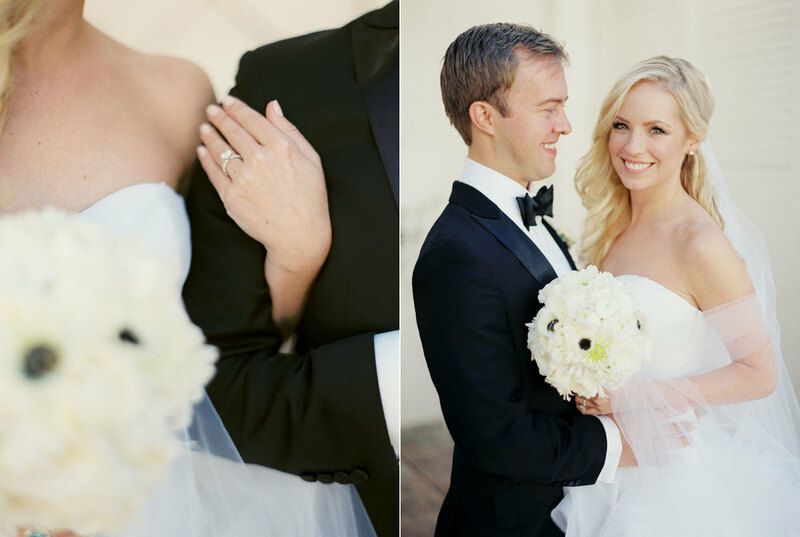 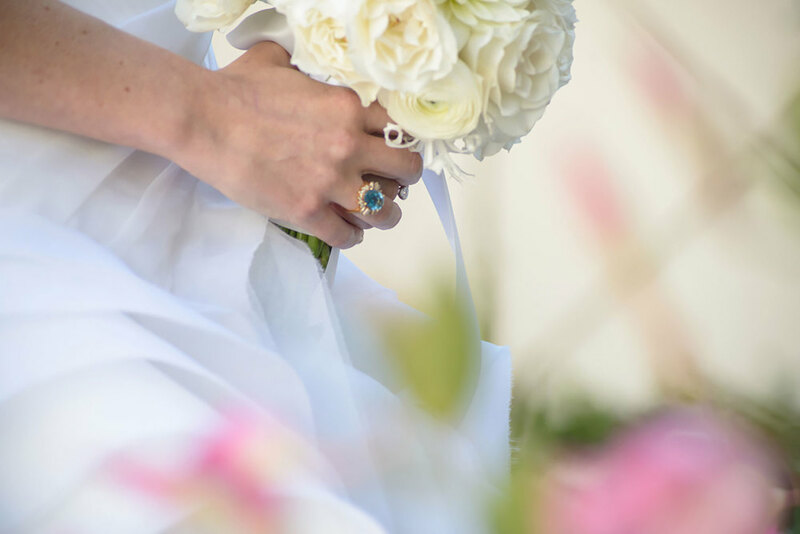 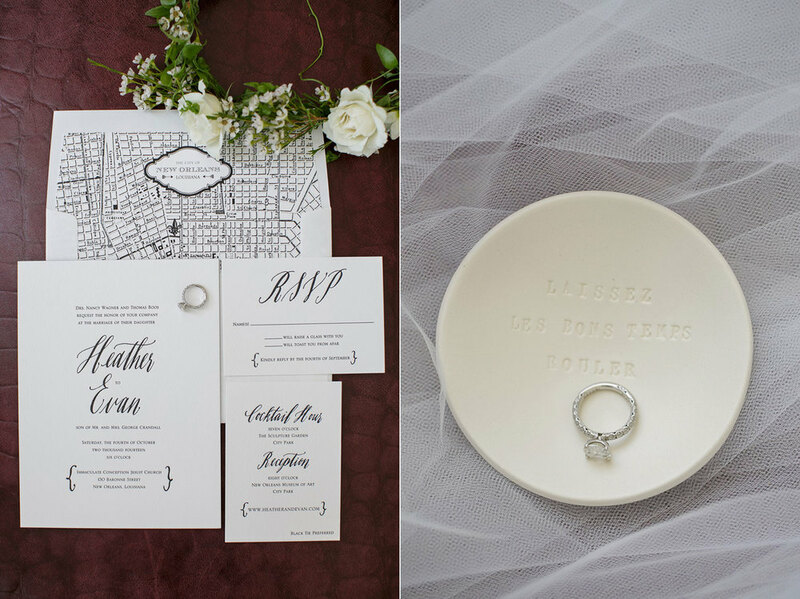 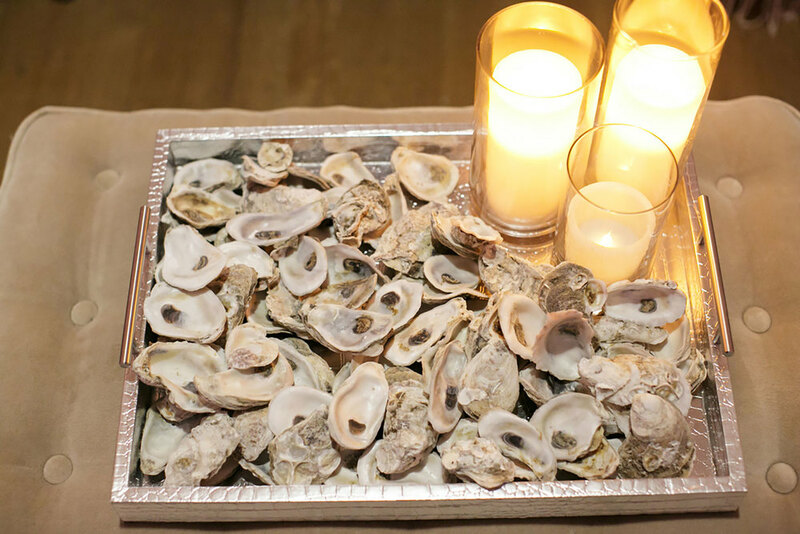 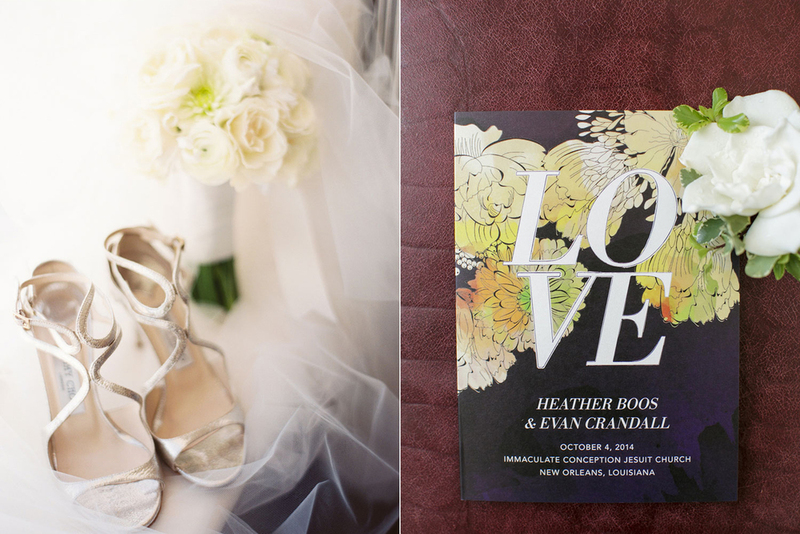 Heather's modern and eclectic taste was a joy to work with for her and Evan's big day! 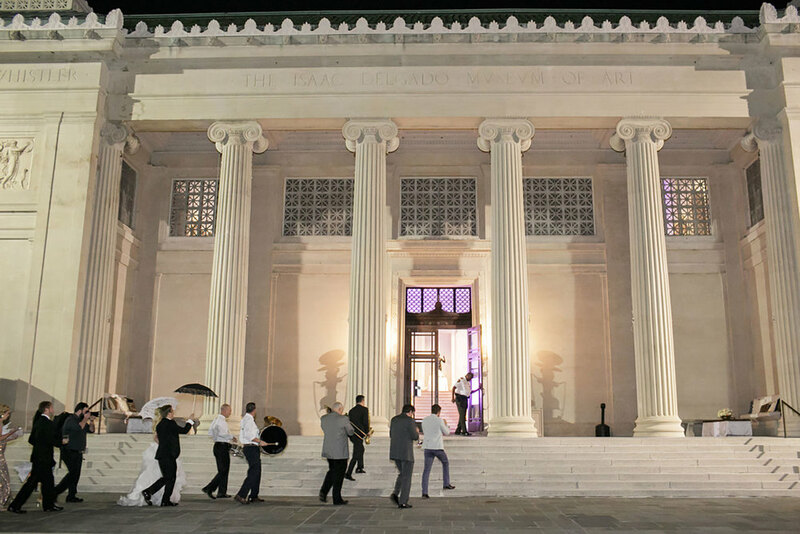 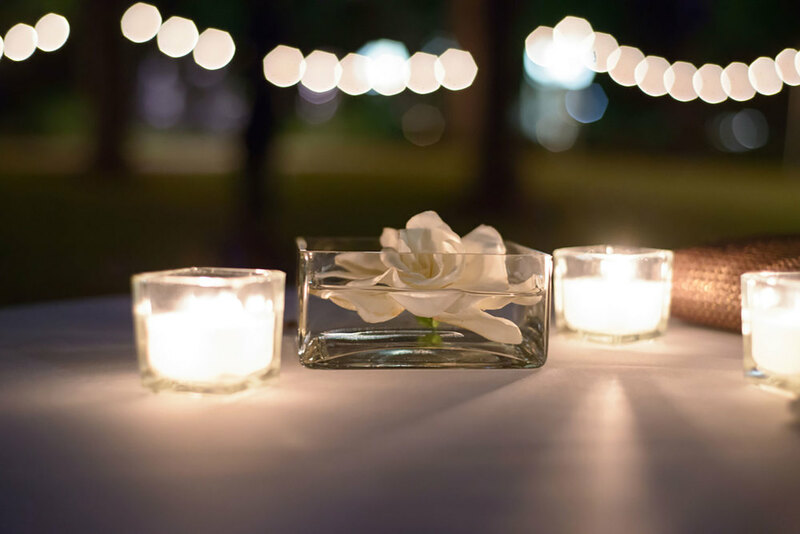 After a traditional ceremony at Immaculate Conception, guests enjoyed cocktails in the Sculpture Garden at NOMA before parading into the Museum of Art for dinner and dancing. 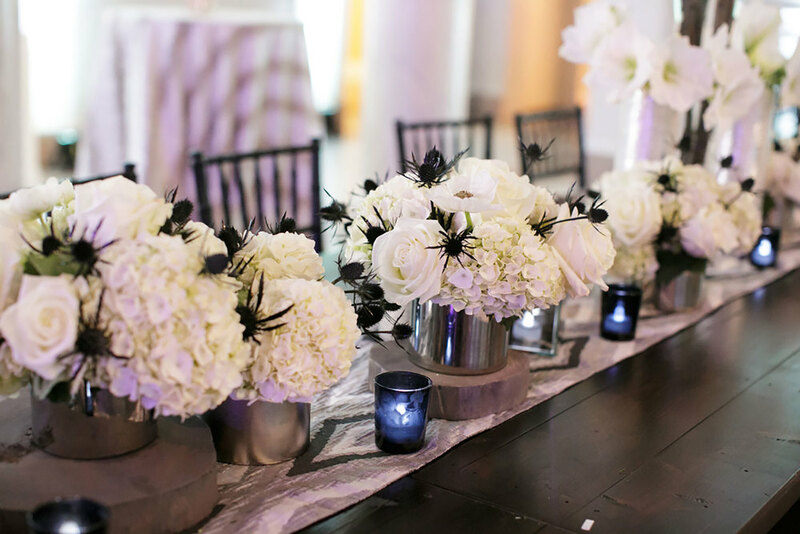 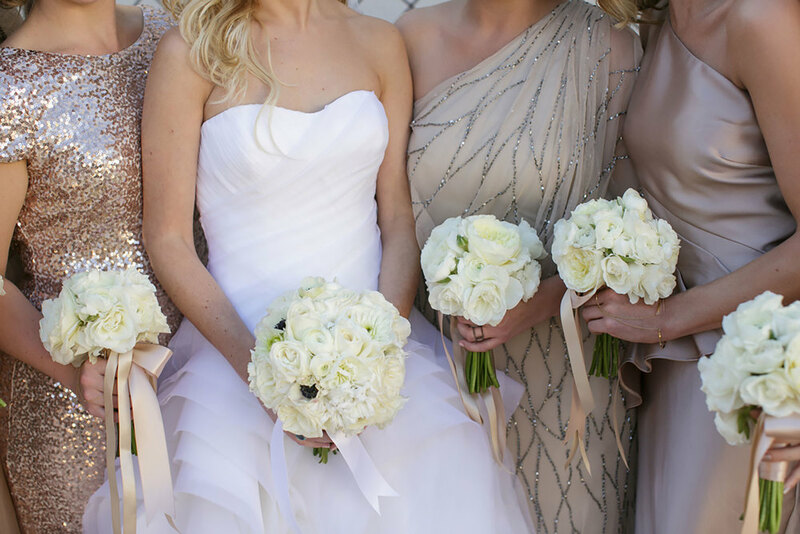 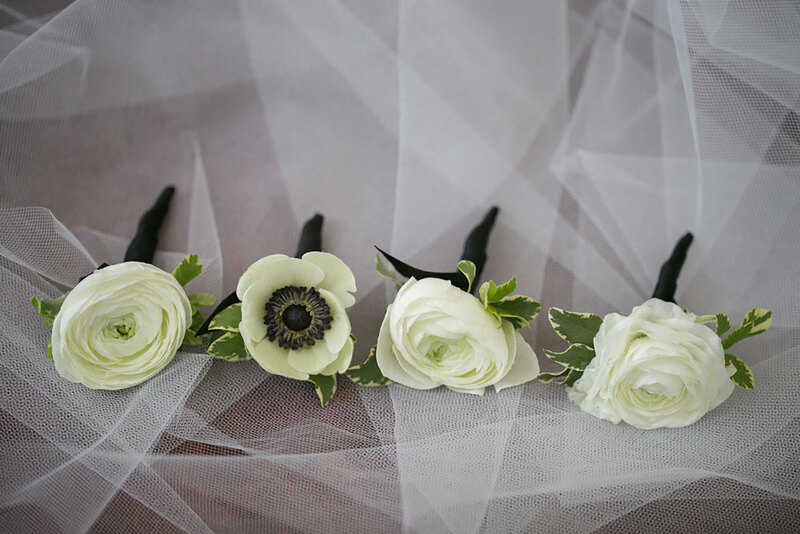 This high-fashion bride wore a stunning Vera Wang gown and decked her bridesmaids out in a selection of couture gowns from Rent the Runway for this black tie affair. 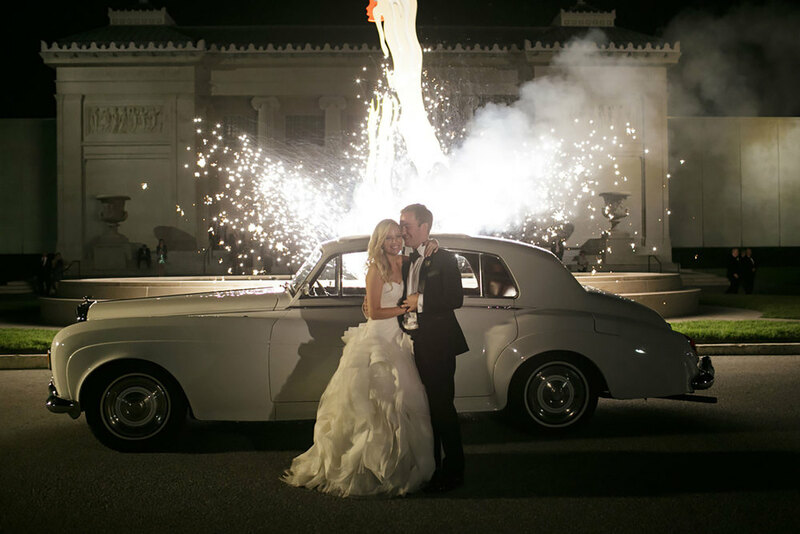 At the end of the evening, the newlyweds jetted away Gatsby-style in a Rolls Royce set off with a sparkling exit!